All this cooking has shown me one thing. Our proposal, agent, publisher, and even Steph and I were wrong. This won't be a great cookbook. It'll be one hell of a cookbook; one that won't just provide recipes, but also educate, surprise, and entertain. Of course, there is a downside to all of this cheese cookery. Eating tons and tons of cheese. I mean, yeah, it sounds really awesome to be eating cheese-based dishes every other night. Usually it is. But four nights a week? And having the leftovers for lunch the next day? That much pasta and cheese begins to weigh down on you a bit. Literally. Given, we try to have company over to help us eat. It's open invite in my corner of Sacramento. Hungry? Come on over! I'll be here cooking. As usual. Sadly, I can't always get help. Some nights, honestly, I just want some fruits and vegetables. Something light and simple. Something without carbs or béchamel. Today that amounted to persimmons, lightly sauteed in a bit of olive oil and thyme. I did top it all off with a bit of cheese. I do have scads of it, after all. It was satiating, simple, and delightfully well rounded. 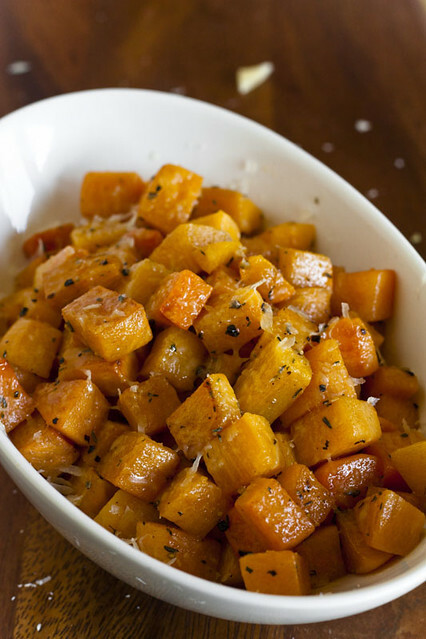 A perfect side dish or relaxing midday meal. Tomorrow it's back to the book. If you're interested in keeping up with what's going on with the book I encourage you to go to the book's new Facebook Page and Like it. Stephanie and I (and our publisher) will love you forever for it. Lastly, the winners for the Maple Syrup Sampler Package from The Federadtion of Quebec Maple Farmers are Dee (who runs the blog, Delicious Sweets) and Corrine (aka Wrynne). Please be sure to e-mail me your full name, address, and phone number so we can get your maple syrup samplers to you! 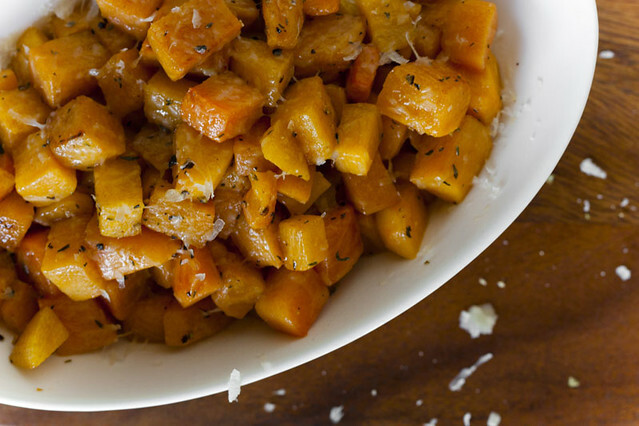 Place the persimmons, olive oil, thyme, salt and pepper in a skillet over medium-high heat. Cook for about 8-12 minute or until the persimmon begins to sear on the sides. 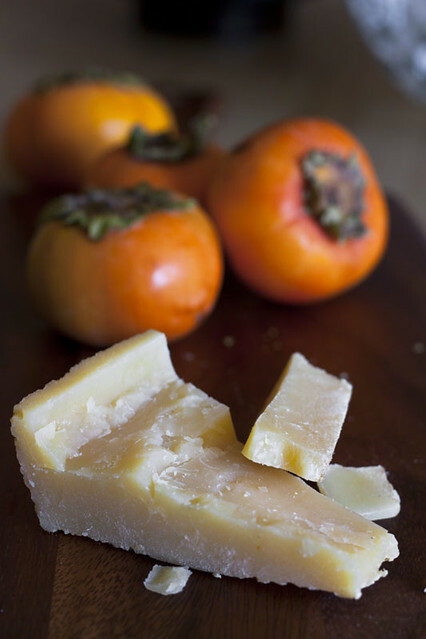 Take off heat and shred the cheese over the persimmons. Serve. 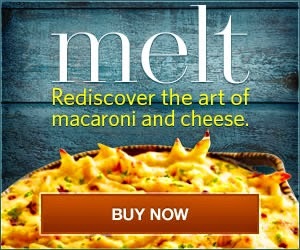 I'm very excited about this cookbook given my extreme obsession with macaroni and cheese--I've been perfecting my own version for years, keeping detailed notes in my "laboratory manual" when I change up the variety of cheese or pasta, etc. 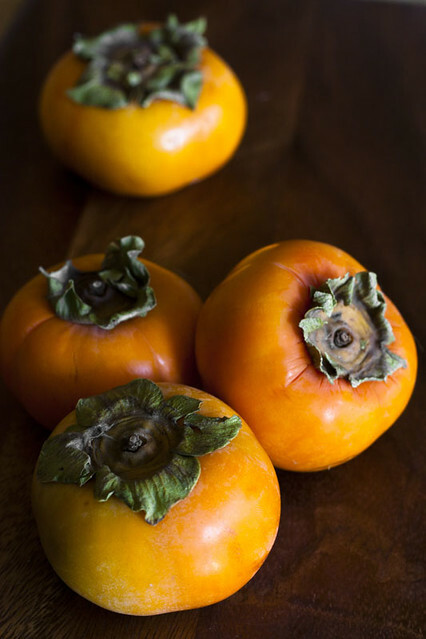 Also, thanks for the persimmon posts lately--we are inundated with them at our house and I'm out of ideas to use them. We will definitely have these for dinner tonight. I've only ever made sweets with persimmons. I'm intrigued to try them savory. Thanks for being one of the few bloggers who is posting persimmon recipes. I love the name of the cookbook. I can't wait to see it. Maybe you're just not drinking enough wine to cut through all the cheese. I live in Sac, and would love some cheese and pasta, ahem. I found your blog through Hunter Angler etc, I really like the stories you tell. Also, the humor of the picture captions. Oh, and congratulations on the engagement! Cookbook writing has always been a wondrous fantasy of mine but my goodness all the work it must take! It all sounds so exhausting! But at least there's cheese, right? I love hearing about this whole process. Hard work, no doubt, but so exciting, too! 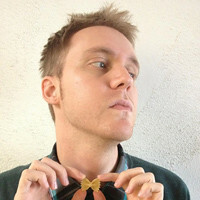 Just found your blog through Google Plus and bookmarked it right away. The cookbook sounds great. What an exciting time. Enjoy it! Love every minute of it! We are so excited for you! Never would of thought of persimmons as anything but a dessert, interesting. Thanks for a new recipe to try. I am in the process of writing a cookbook as well. It is so nice to hear another persons struggles with the whole process. Thanks for the fellowship. In regards to the persimmons recipe, would this be best with ripe persimmons or can I cook a couple of the rock-hard ones I just bought and am waiting to ripen?